Hello dear RPlus community, this is my latest message to keep you posted and up-to-date; a letter to inform you about current events, internal processes and thoughts, and about the input we receive from you. This will be similar to an online newsletter; it will be an open letter from us to all our friends. … for all the fantastic ideas you would like us to realize on RPlus for you! 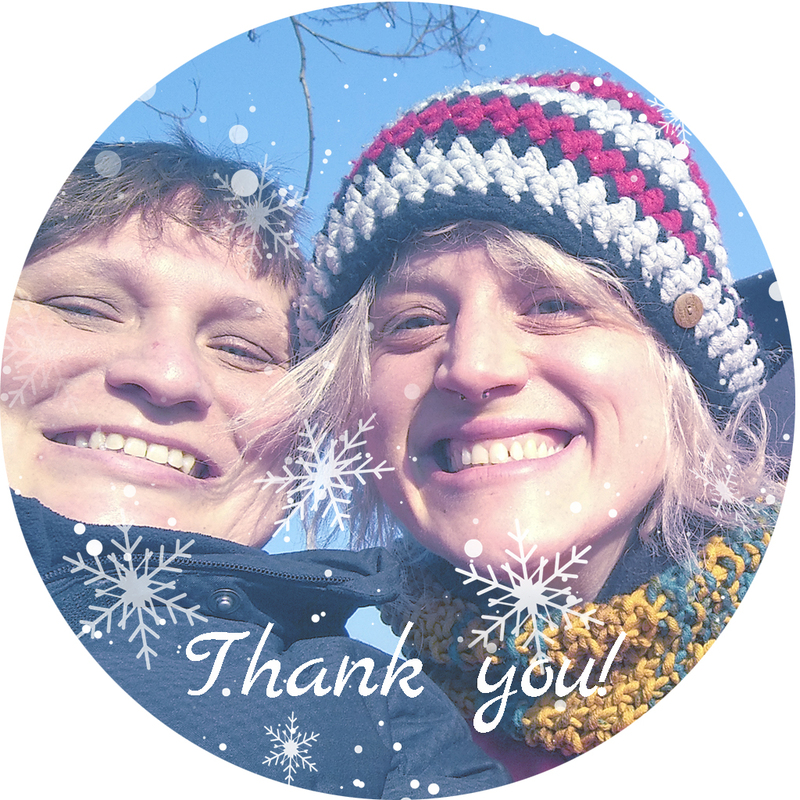 … for your great feedback, many, many emails, hearts and likes! … and, last but not least, for financially supporting RPlus! Your contribution allows us to cover the running costs of Rplus, and to realize creative ideas for all of us. What is more, your fantastic feedback gives us the energy to keep improving the RPlus project, and assures us that we and our message are on the right track to positively influence the interaction of horses, and their humans. Thank you so much for this! We consider all your suggestions, and want to include even more of your favorite topics in the future; first, this includes our seminar videos which capture a seminar weekend’s events such as small achievements during the training process, our aha moments, and the touching sense of relationship that connects our two- and four-legged friends, and documents them in the form of short video clips. Next, our Zoom category will elaborate on many different details and nuances of horse body language and behavior, and additionally paint the bigger picture for you. On top of that, you have also especially liked our lead articles like “Sources of Motivation” that cover specific topics of horse ethology in more detail, and we will publish many more in the future. 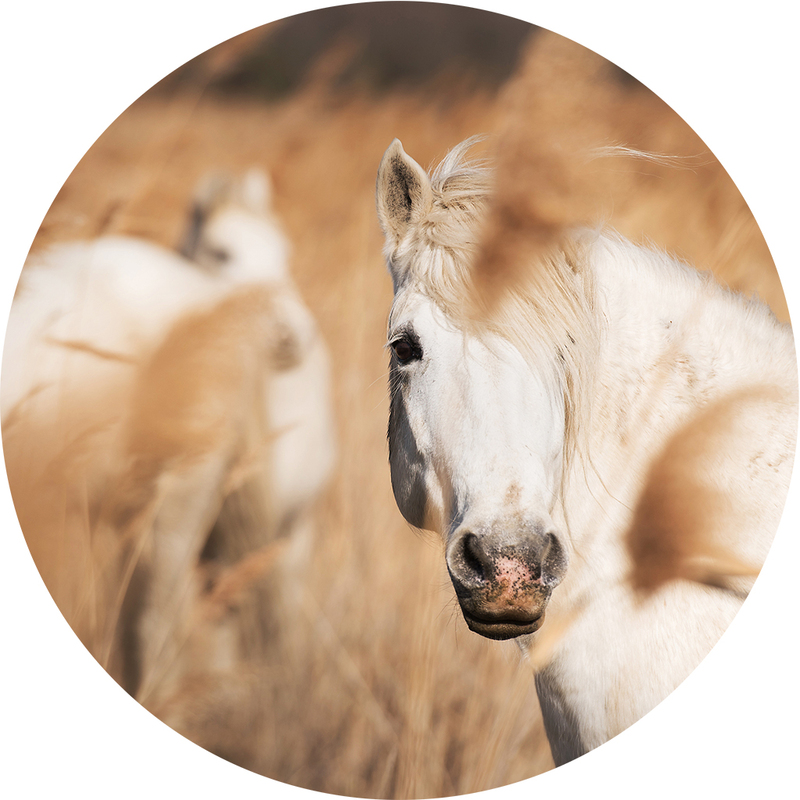 We are currently checking if and how it will be possible to offer you online lectures and webinars on the horse’s behavioral biology for you, and we even consider technical solutions to do live streams on current topics. What is more, the articles and contents for the next months are already in production to make sure that we can continue to infect you with our enthusiasm for positive reinforcement every few days. Perhaps now is the right time for you to support us with a voluntary subscription. Make it possible because we are here to stay, and we still have so many great ideas we would like to realize together with you; after all, RPlus intends to be our horses’ oasis of well-being, and we invite you to come over any time you might need a big sip of positive energy. There are many of you who might probably know me from one of my seminars, some of you might have followed my former website pferdsein.de, and I am certain there are some amongst you who have met Conny at one of her photo shoots. But who are you? We are eager to get to know more about you, we want to listen to our old friends’ experiences and sources of inspiration, and we would like to get in touch with our new friends who have been silent contributors so far; it takes only one click to send us a few lines, and share your perspective with us. Tell us everything: What moves you? What is most interesting? Do we need more of something? Do you prefer to read a text or watch a video? What are your thoughts about our vision of RPlus? We’re looking forward to receiving your mails; only your participation let’s RPlus thrive, and eventually become the oasis you care about. My first big surgery past November went very well, and I feel fine again; the next one will be soon at the beginning of February, and I will keep working on RPlus from home until I have recovered. Despite this I am looking forward to the beginning of my seminar season in April. Conny has been bitten by the travel bug, and will soon be off with her luckdragon Falkor to visit the Camargue’s and Portugal’s wild horses for you. We are curious what she will experience this time, and we are already looking forward to the interesting stories and fantastic photos she will bring back home.